Ho Ho Ho! Christmas is almost here, and so is santa! 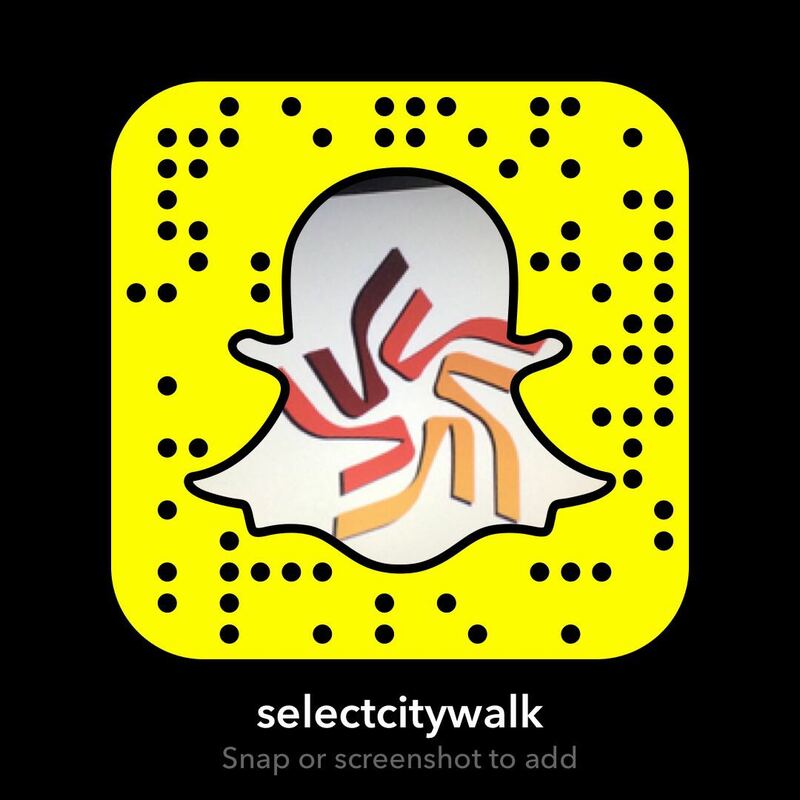 Come, drop in at Select CITYWALK— the #CITYOFSANTA to make this a December to remember for your little ones! Our meet and greet with Mr.​ ​Claus is sure to sparkle up their christmas cheer! 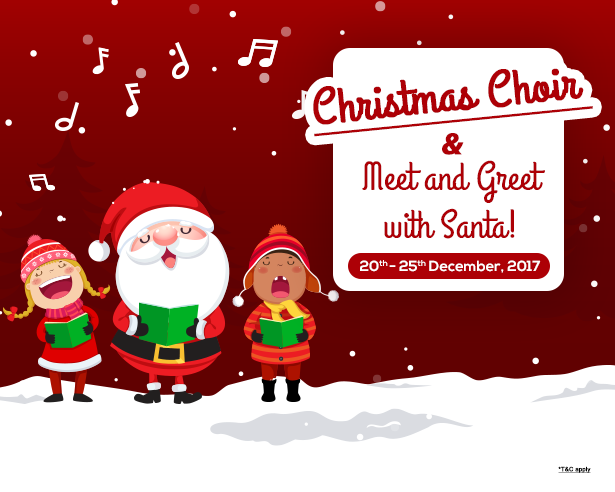 Meet Santa between 20th and 25th December, and click memorable snaps with him, sure to make you cherish the festive cheer! Also revel in the christmas cheer with merry songs from the most loved choir groups in the city between the 20th and 24th December to enjoy christmas vibes at their best! Head over to Select CITYWALK between 20th and 25th December and Santa will show you with joy, whether you have been naughty or nice!